Thanks to the multidisciplinary structure of our work groups, we here at CIDAUT are capable of applying innovation in each of the processes leading up to a new product. We work in a coordinated manner from its conception, characterisation, materials design, simulation and prototyping to its final validation. Our Mission is to be a model of progress that invigorates our socio-economic environment and makes it possible for people capable of providing value to society to develop. Our Vision is to be the Leading Centre in Technology Research, Development and Innovation in the Transport and Energy Sectors. Initiative, Excitement, Ambition, and Leadership. Team Spirit, Commitment, and Loyalty. Our staff is made up of 300 workers, of which 70 percent are college graduates. 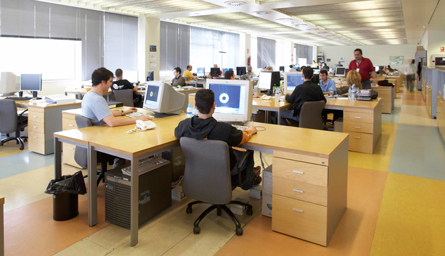 We have signed research and development contracts with more than 300 Spanish and foreign companies. We are members of over forty associations, clusters and platforms related to our areas of activity, half of which have an international scope. 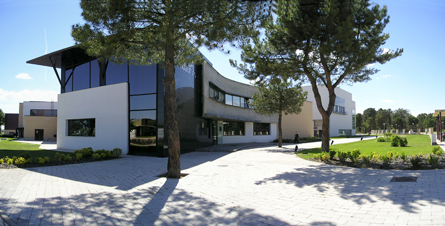 The centre is managed and governed by a Foundation, which is currently made up of 18 partners (3 institutions and 15 companies). 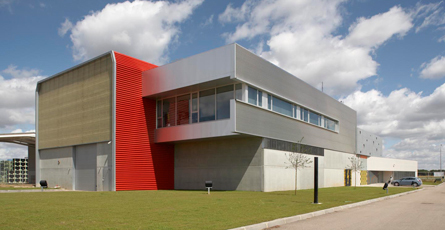 We are based in the Boecillo Technology Park, where we have six buildings, and in the Dehesa de la Villa Industrial Park, in Mojados, Valladolid, where our Road Safety and Infrastructure Lab is located. 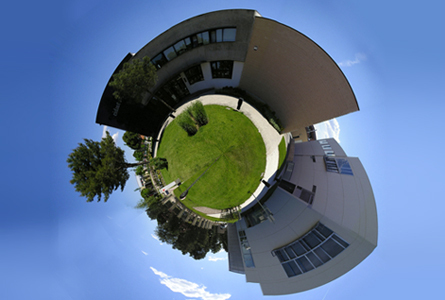 We are spread over seven buildings, with a built area of over 30,000 square metres. They house the technology equipment and installations needed to keep us at the forefront of research in those areas we have defined to be of interest to us in the transport and energy sectors.